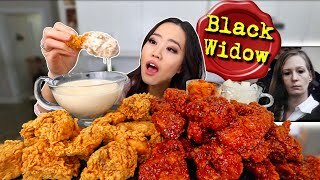 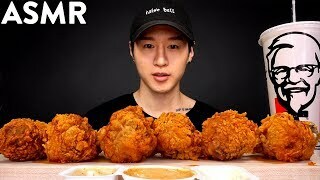 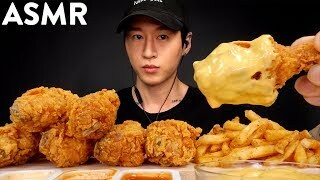 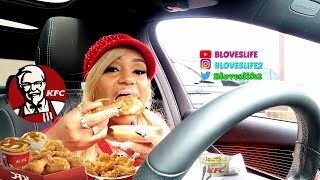 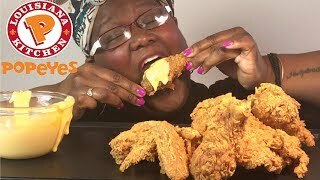 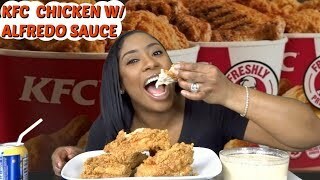 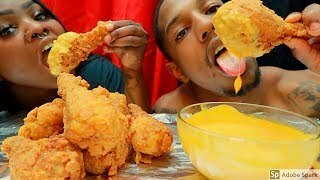 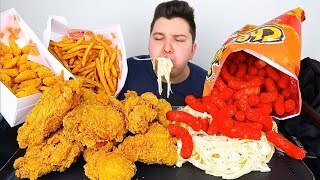 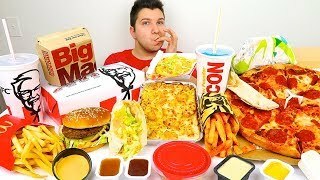 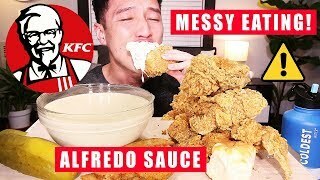 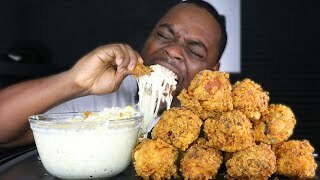 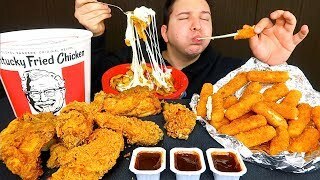 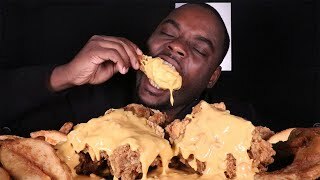 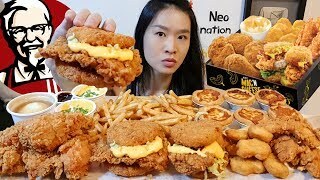 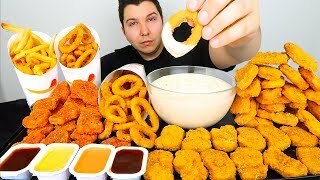 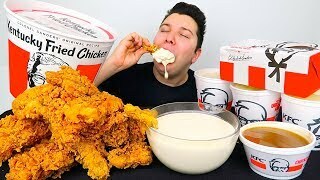 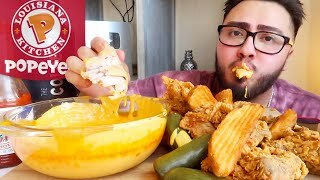 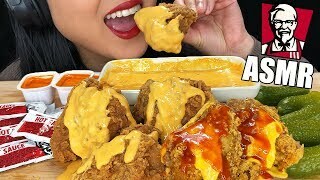 Watch Holy Mukbang As She Introduces And Devours KFC Chicken With Her Signature Alfredo Sauce!!! 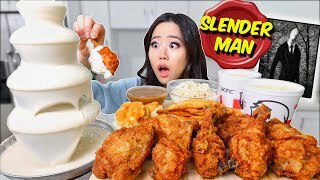 Link To Homemade Creamy Alfredo Sauce Below! 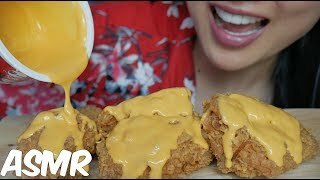 Hope you enjoy my video! 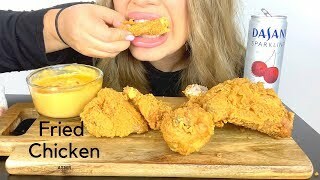 Love you guys, don't forge to subscribe and follow me on Instagram ~ Cuni ASMR.